We welcome children ages 12 & under at our 10am Service! Our curriculum focuses on developing a further relationship with Jesus and learning to grow in faith and closer to God every week! Children will encounter God in a dynamic and creative way. 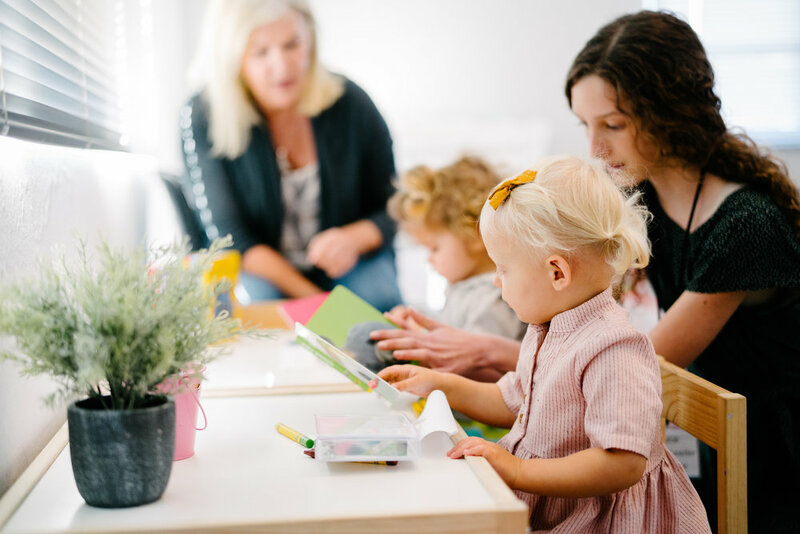 We participate in age appropriate worship, study God’s word through storytelling, activities, games and innovative curriculum and build community in our classroom each Sunday. Our goal in Kidspoint, is to inspire a love for God’s word, connect and develop a deep connection with Jesus and our church community. Want to get to know us better or have any specific questions, feel free to contact our Children’s Director, Alex Florent at alex@viewpointchurch.org for more information. Each week in Kidspoint, gifted and caring volunteers share the love of Jesus in our classroom. Adults and students are placed as volunteers based on their gifts and abilities. They serve passionately to make a difference in the lives of our kids. If you are interested in volunteering please use the buttons below. Thank you for your interest in Kidspoint. We will get back to you shortly! What Age group are you inquiring about? Thank you for your interest in teaching and or assisting in Kidspoint! We will get back to you shortly.